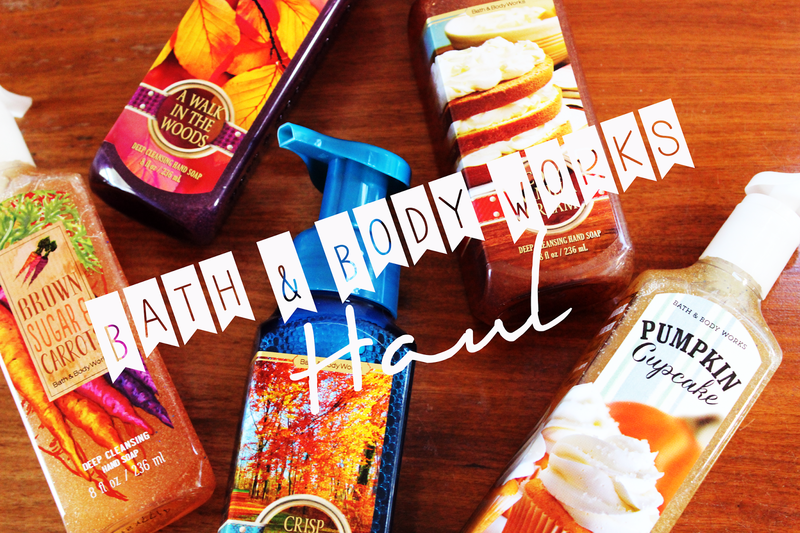 Glazed Over Beauty: Fall Bath & Body Works Haul!! Brown Sugar & Carrots Hand Soap - "A gourmet treat of glazed carrots warmly scented with vanilla and cinnamon." The design on the bottle is absolutely adorable, and this smells heavenly! Pumpkin Cupcake Hand Soap - "Satisfy your sweet tooth with the scent of baked pumpkin, whipped vanilla frosting and a hint of honey." The description couldn't be more spot on - this smells just as you'd expect. A Walk in the Woods Hand Soap - "A leisurely stroll through golden leaves, red rosewood and cool bergamot." This has more of a cologne-like scent that is just enough, not overpowering. Cozy Vanilla Cream Hand Soap - "Whipped frosting and sweet cream warmed with vanilla bean create a cozy treat." 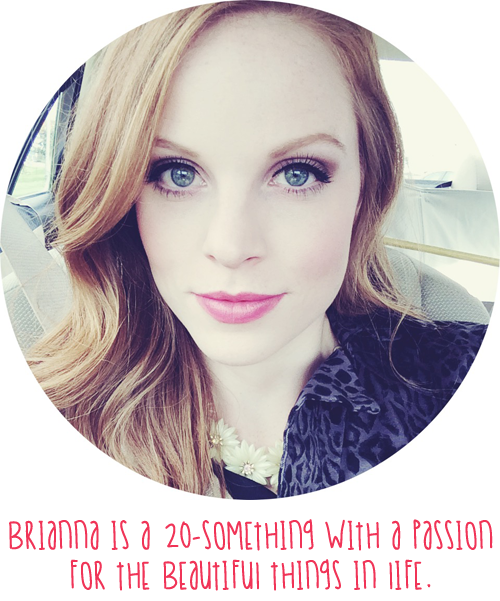 If you love vanilla, this is for you. Crisp Morning Air Hand Soap - "Breathe in the invigorating scent of mountain pine, fresh juniper and pear." This soap has a more earthy, autumnal scent that is fresh and invigorating. I was NOT intending to come home with body products buuuuuttttt... you know how it is! Plum Moscato & Almond Harvest Shower Gel - This shower gel has a warm fruit scent, with hints of bergamot and sandalwood. I definitely didn't need this, but it was buy 2 get one free, so it happened. 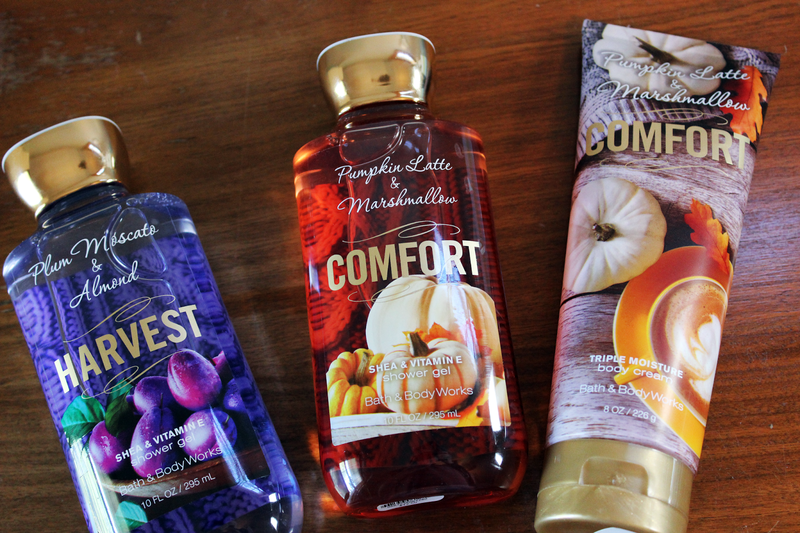 Pumpkin Latte & Marshmallow Comfort Shower Gel - Holy crap, this smells AMAZING. I took one whiff and absolutely had to have it. I love marshmallow scents and this one spoke to me. The latte notes don't come through too strong for me, but you can definitely smell the pumpkin and marshmallow. Pumpkin Latte & Marshmallow Triple Moisture Body Cream - I love B&BW Triple Moisture body creams because they are so moisturizing and leave my skin feeling silky and hydrated. This scent MIGHT get sickening as a body cream, but I sure hope not. Have you tried any of the fall B&BW products? Let me know! This was such an interesting article. Beautiful pictures btw! You're a great writer, really enjoyed reading this! I literally JUST bought this Crisp Morning Air hand soap and am in LOVE with it!! Even my kids love it so much, that it keeps them washing hands constantly. Big score. Isn't it divine?! Love it! I am definitely into fall. I switched out my citrus scents for the pumpkin scents. I am waiting for anoth candle sale to stock up on more pumpkin scents! 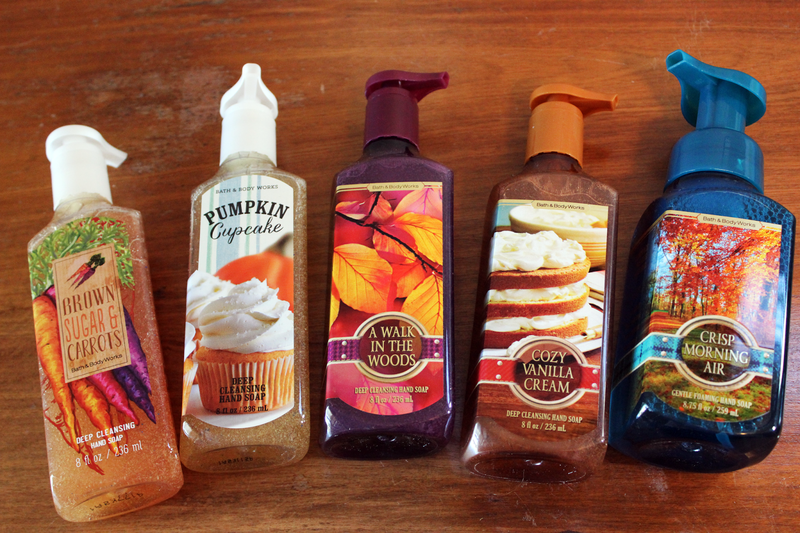 Oh yes, I'm about to get all pumpkin-crazy!